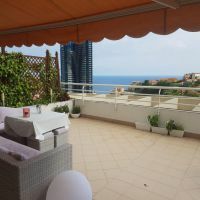 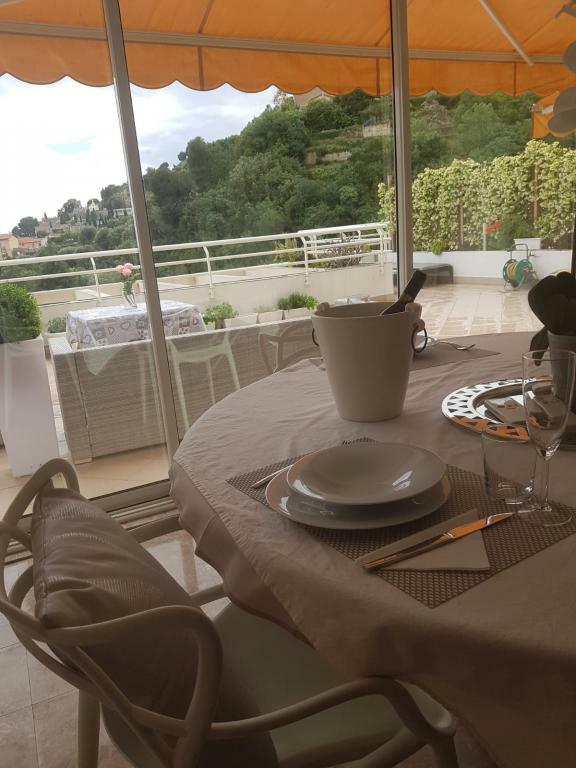 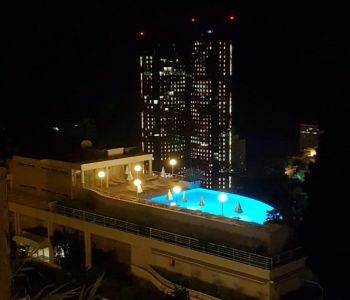 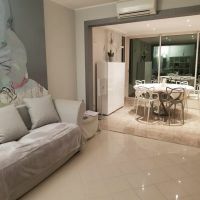 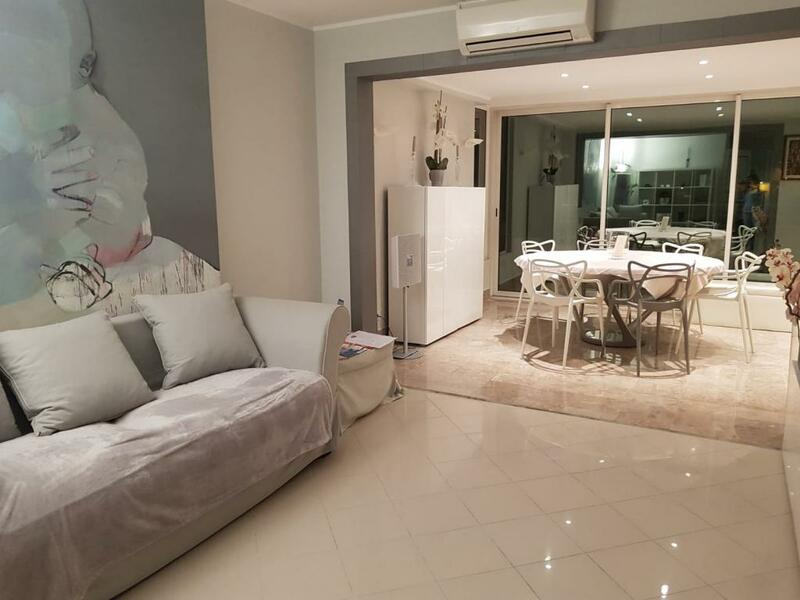 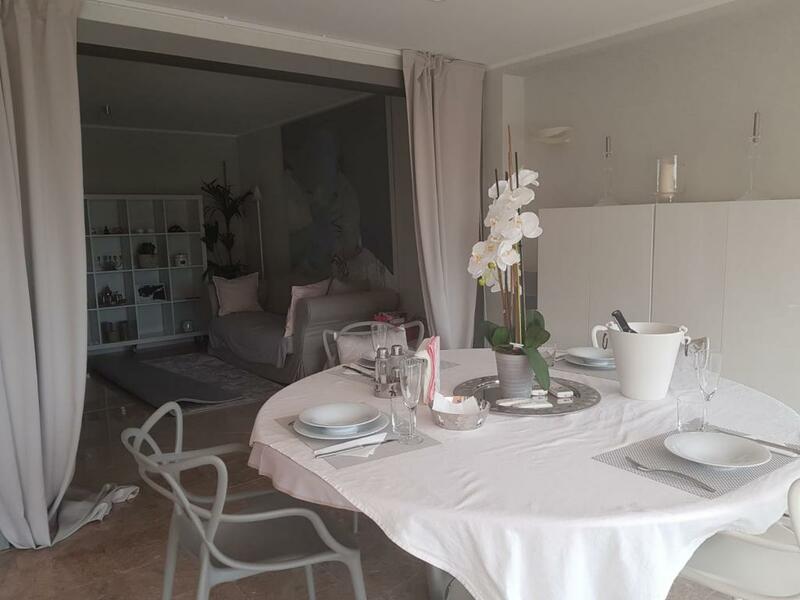 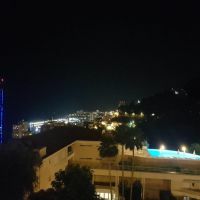 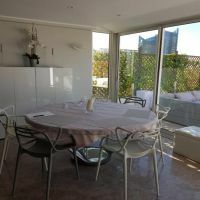 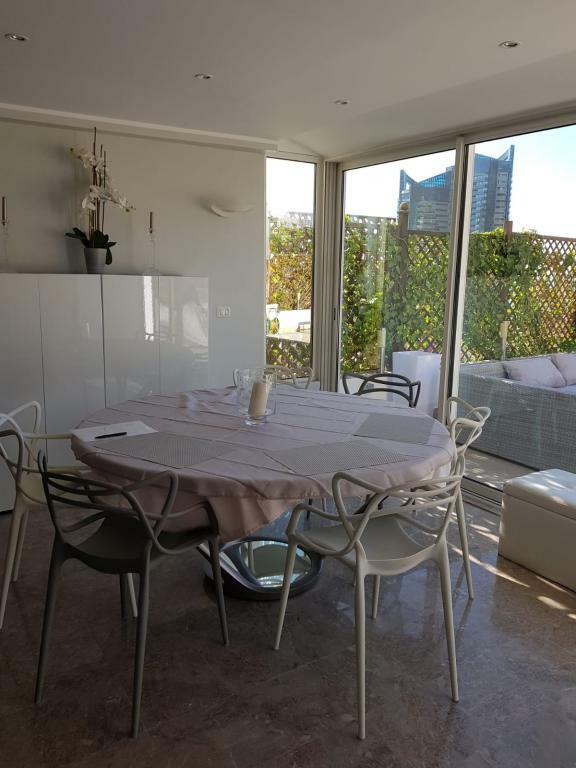 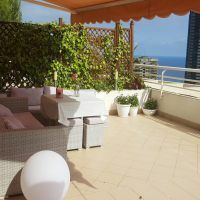 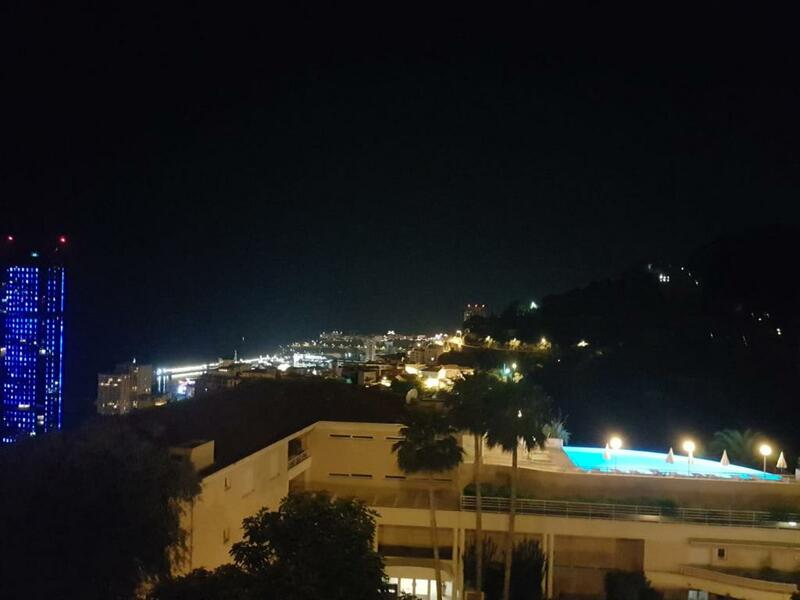 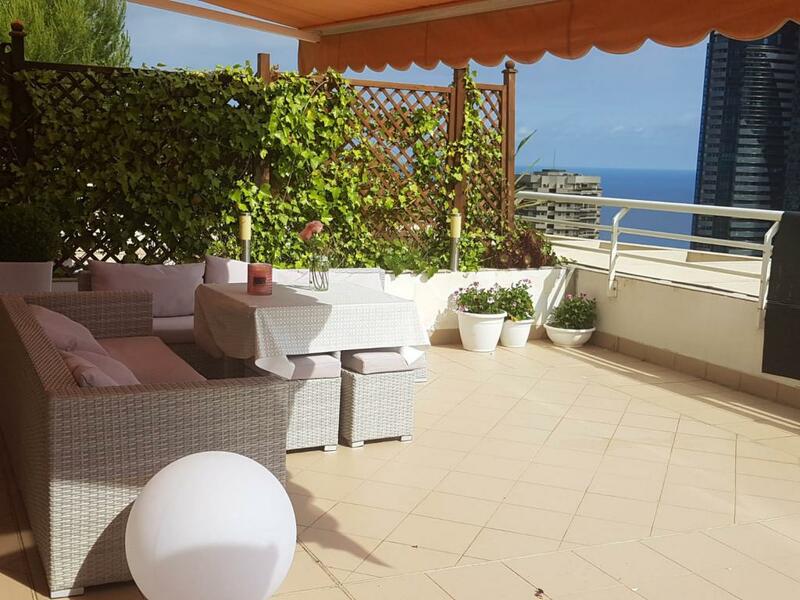 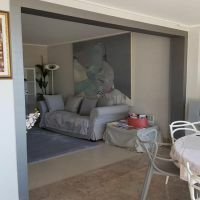 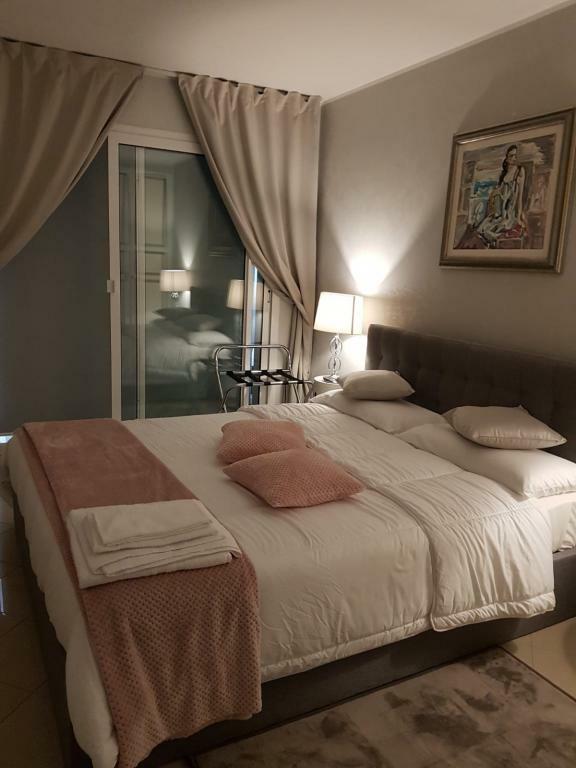 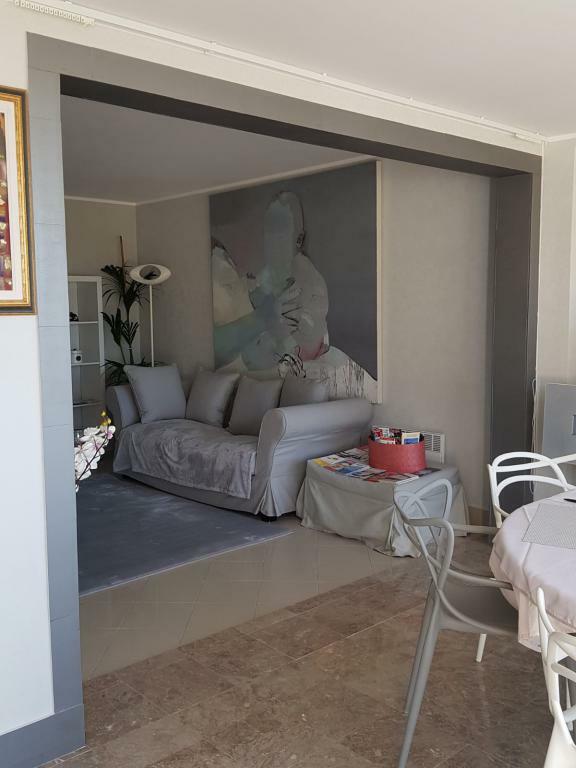 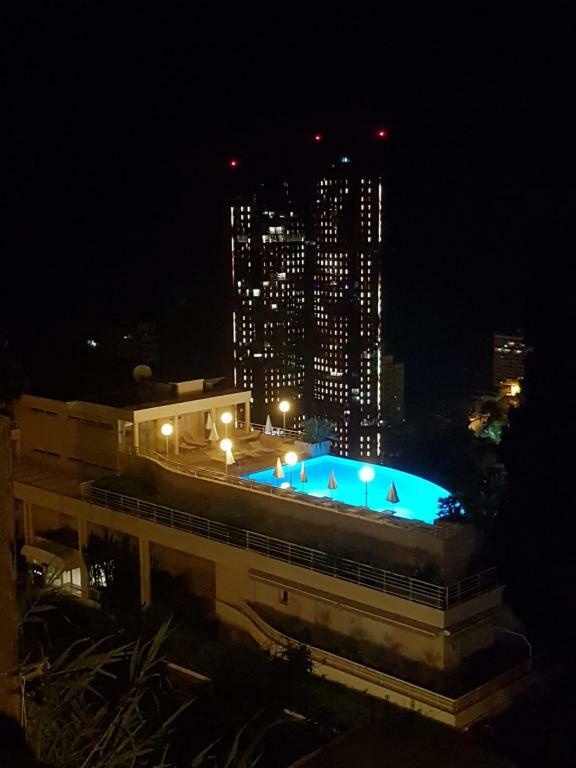 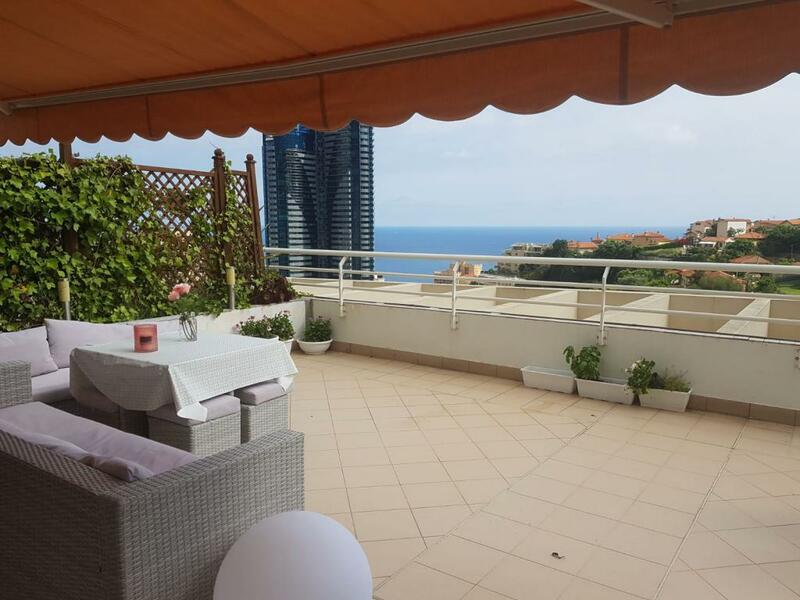 Beautiful modern 2 bedroom flat with a a wonderful terrace offering a stunning view on Monaco. 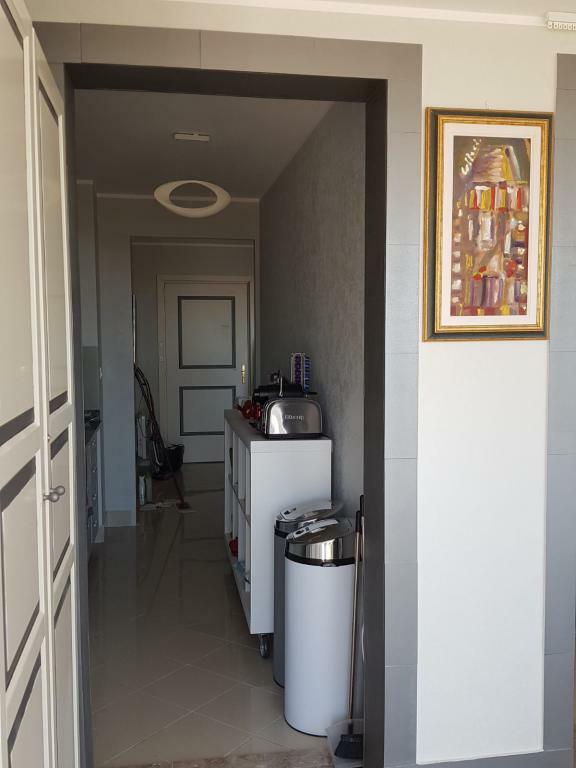 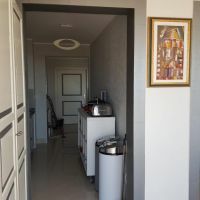 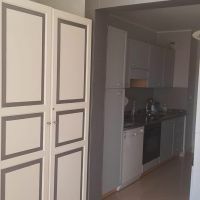 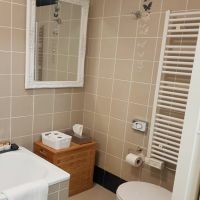 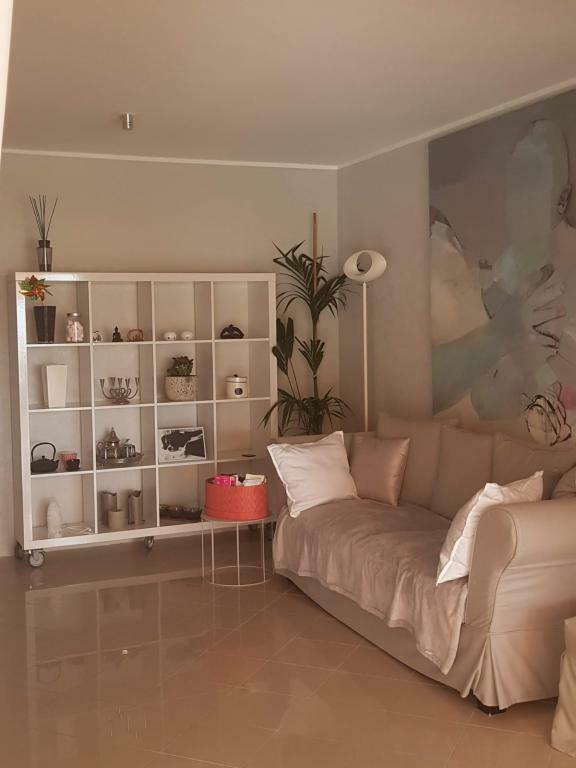 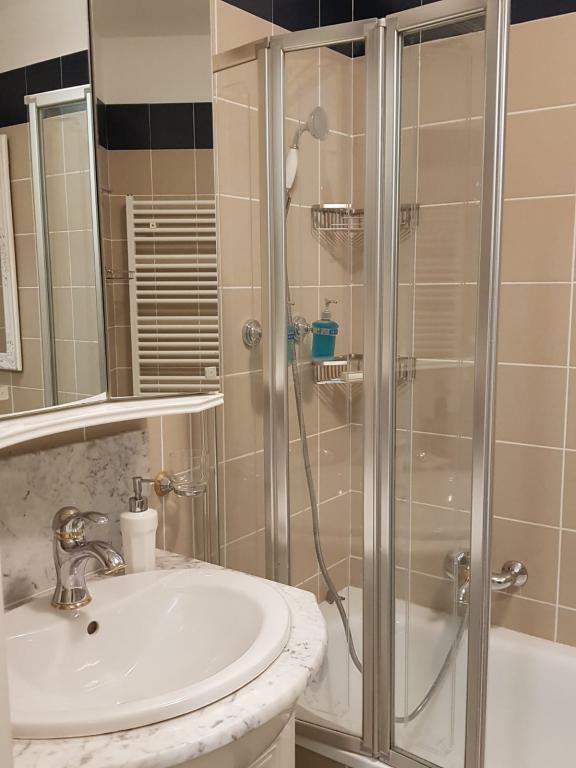 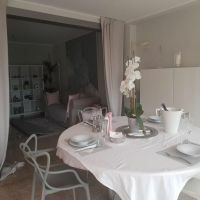 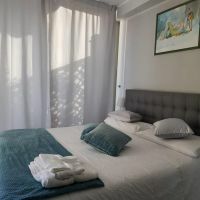 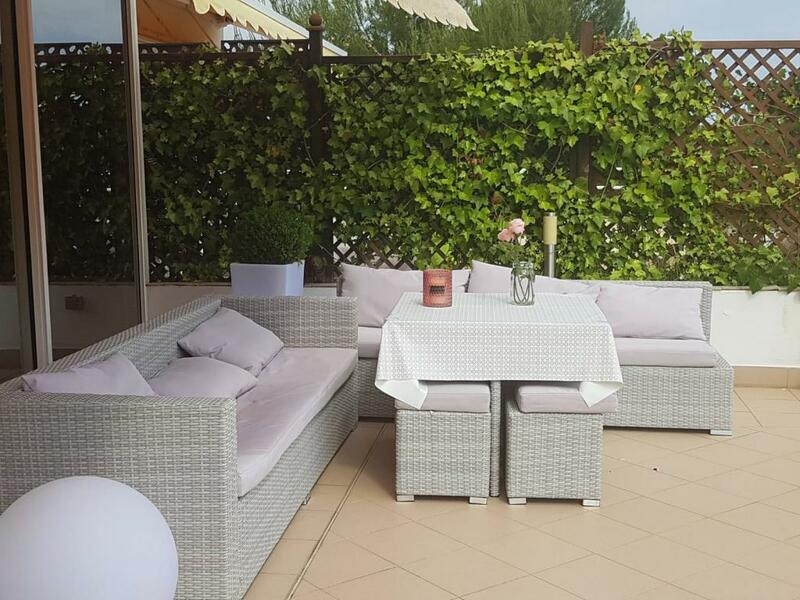 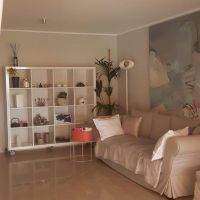 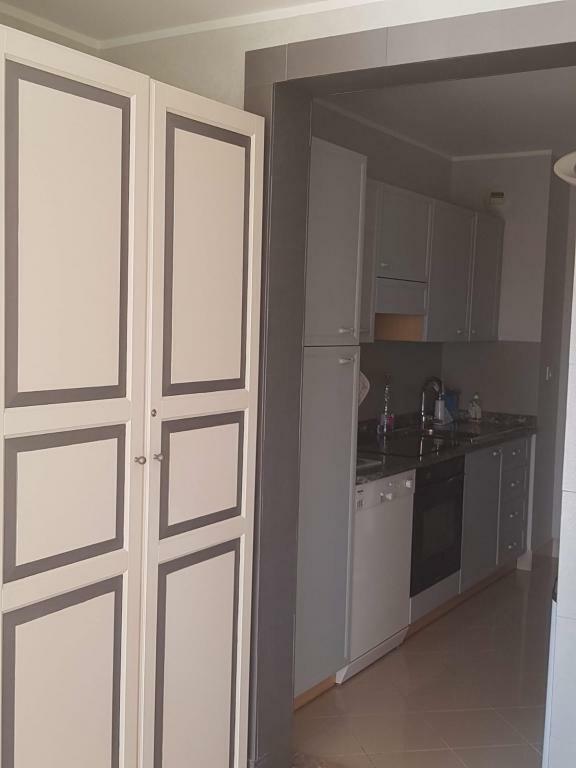 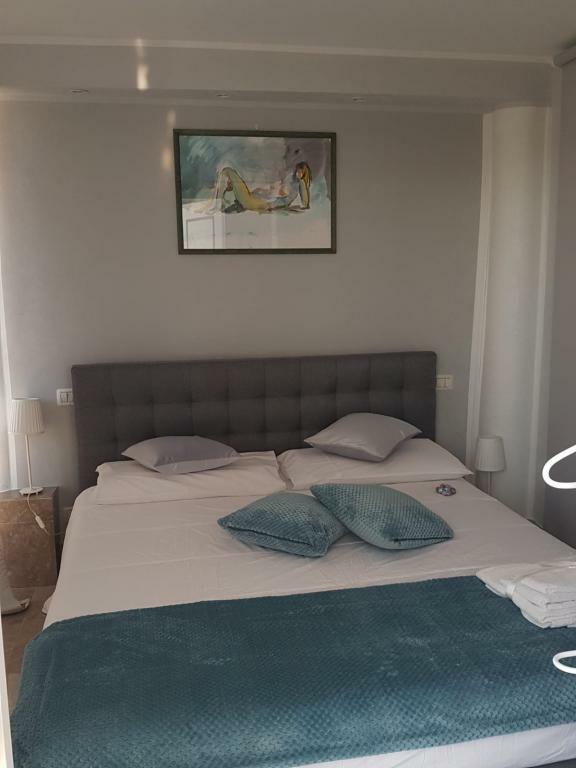 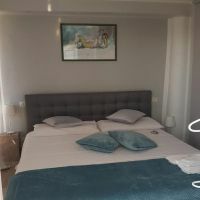 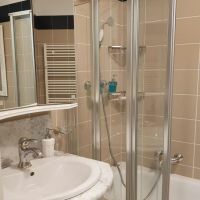 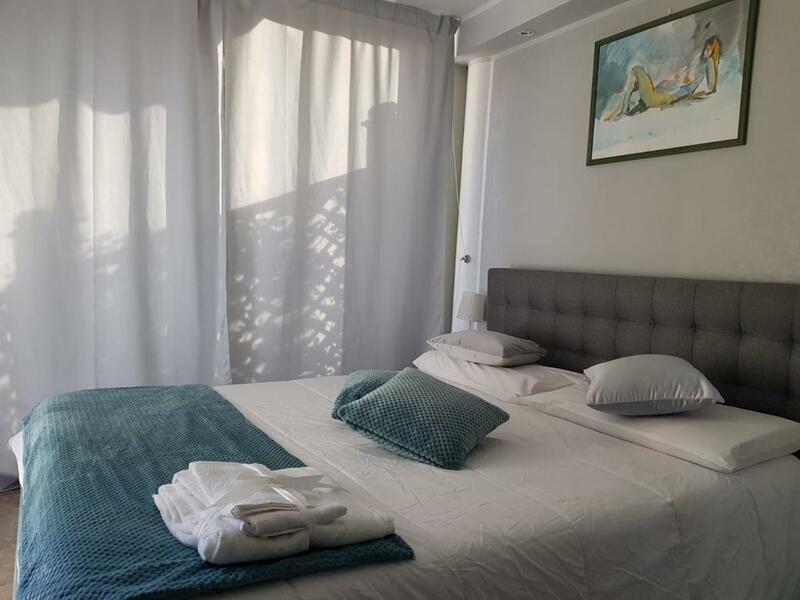 Located in the high standing residency of "Beau Séjour" with security staff and swimming pool. 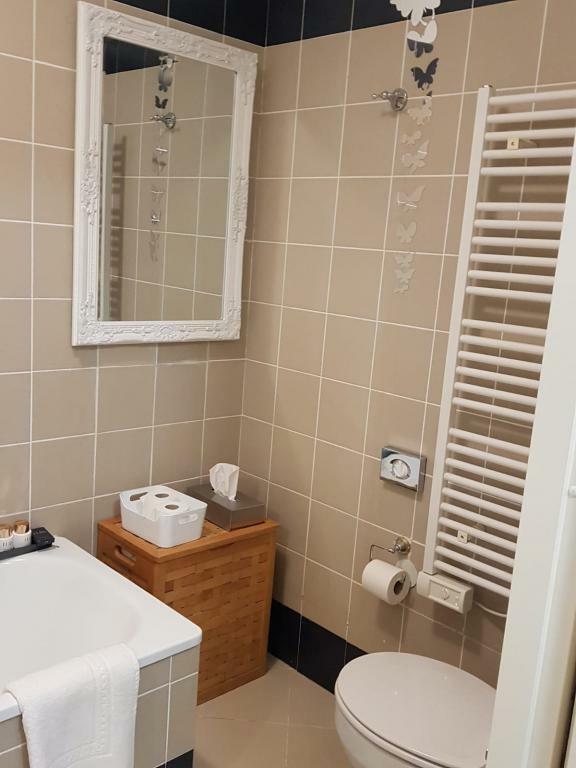 The flat comes with a private parking space.